Just got back from a busy week in the mountains. Over the course of eight days, I managed to accumulate about 11,000 meters of human-earned turns. I felt pretty wrecked by the end of that last day! 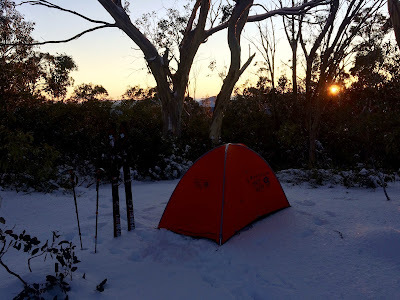 My first day started with a day trip up Bogong. I didn't stay longer due to the threat of poor weather (which didn't materialise! ), and made up for it with a massive day on the Big Fella. Besides enjoying being in the mountains, I was also there to assess how carrying a beefier setup might impact on my ski mountaineering experience. As mentioned last time, the heavier gear has been a revelation on the way down, but I don't want to tour significantly less as a result. According to my own and other's predictions, I was going to do about 20% less skiing as a result of putting on the extra weight of the setup below. Turns out that I could still get plenty in during the day. If anything, it may mean that I move at a slightly slower pace (meaning longer days)...but looking over past sessions, the time difference is negligible. I also think that I didn't realise how difficult downhill skiing on Syborgs and thin skis was in terms of adding to leg fatigue. The above setup (at 6.51kg) felt like a great compromise between downhill prowess and uphill efficiency. After a big day on Bogong, I ended up exploring Hotham 'sidecountry' areas for the next couple of days. I found one great area (I think near Blowhard gap?) where I spent a day and a half, followed by some more quality time on the Razorback. Photos below are of this unknown new area. All of this was just a prelude to the main event - Feathertop for a few solid days of steep skiing. I was pretty surprised that I was the only person out there skiing the steeper aspects (except for a few snowboarders on my last day who did a single run down Avalanche Gully). 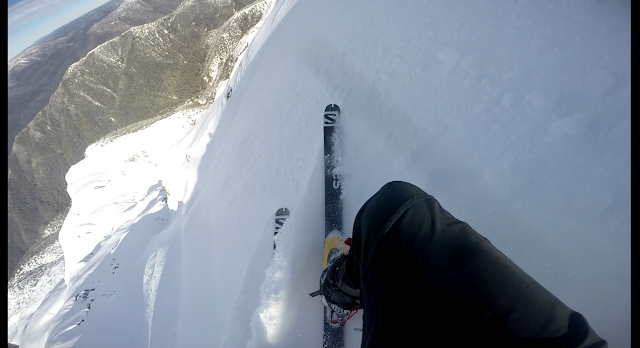 I got quite a few great runs down both the major gullies, and undoubtedly the ZG108s made my life easier. They were confident and predictable whether it was corn, ice or fluffy wet melt. They were stable at higher speeds whilst being capable and reliable during jump turns. Paired with my TLT6 and ATK FreeRaider 14, there was much joy to be had on the way down; especially in comparison to my last visit here on Minims and Syborgs. Some wet slides were occurring, particularly in Hellfire Gully - nothing too serious, just had to wait for some snow to slide past a couple of times...with some of the terrain traps here, trying to race the debris was maybe not the best idea. There's still a few solid weeks of snow up high, so my main goal is to get up there as often as possible. Most Valuable Contributors - gear that has been outstanding and influential in having a great time in the mountains. Basically, stuff that I would wholeheartedly endorse and buy again. This jacket has been outstanding and my most used item this season - so much so that I've got two of them. It is perfect for a wide variety of conditions, and most of this season I have only had a wool t-shirt under it and been more than warm enough. The pockets are accommodating and easily accessible, the hood is very effective and the fit is extremely comfortable. Could not speak any higher of this jacket. I've had more ski touring packs than I care to admit...all in the search for that elusive, perfect pack. 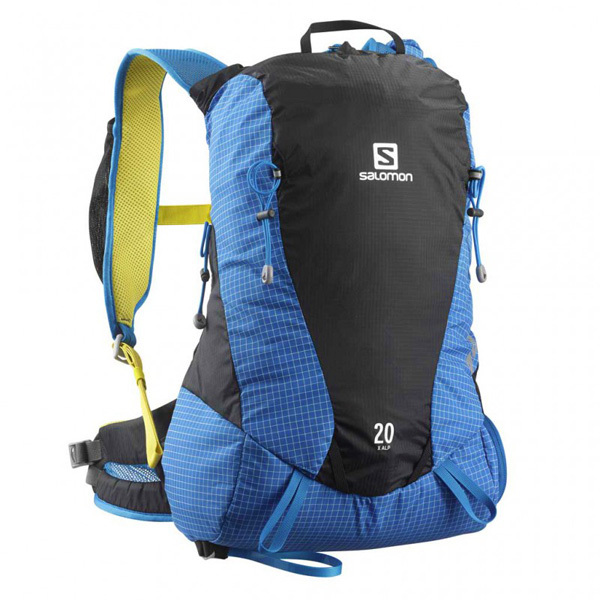 The S-Lab 20 is my favorite pack so far. It has almost every feature that I want for a pack: light weight, rapid to use diagonal ski carry, separate and easily accessible safety box compartment, plenty of space for its size and nice features like a drink bottle holder and hip pocket. The only minor issue I've encountered is when walking downhill with longer skis - diagonal carriage results in the tails sometimes hitting the ground as I descend. Having the option of A-frame carriage could be the solution. I've skied extensively on the ZG85, and not so much on the 108 due to not really having the snow depth here to justify it. I decided to give them a go this year after purchasing my Ravens; touring with the ZG108 would give me a feel for a weightier, longer ski. Turns out these things ski remarkably well in almost any conditions. They have quite a straight sidecut, making them able to hold an edge on icy snow. 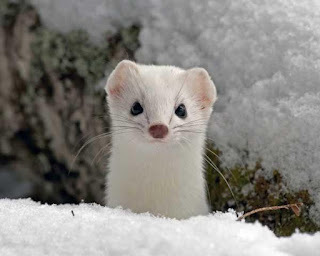 In softer snow, they are outstanding. They like to go fast, but are still capable of short radius turns if you put the energy in. 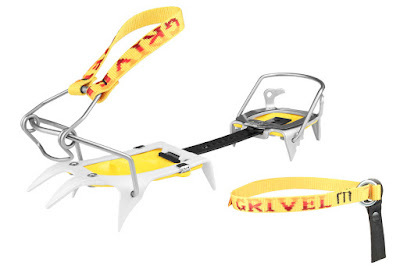 Not a ski for meadow-skipping, but a great tool for committing and challenging ski lines. Unsung Heroes - less noticed and less obvious, but these items have made life significantly easier by increasing efficiency or by doing a tough job so well that you almost forget that they are even there. After using Hillebergs for the past 10 or so years, I've been making greater use of my Direkt 2 this season in an effort to cut weight. There is really only one big limitation to this tent; it has a tendency to collect significant condensation due to having a single wall with not a lot of ventilation. Aside from that, it has many excellent qualities - you can sit up in it, it is the perfect size for one person, the optional vestibule is a handy addition, and then there is the super light weight (1.42kg). 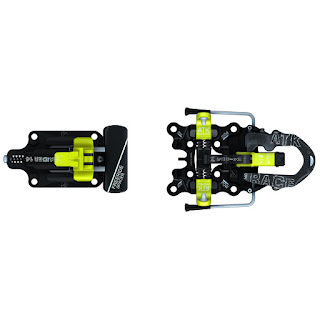 I always carry crampons, and these ones are excellent for ski mountaineering. 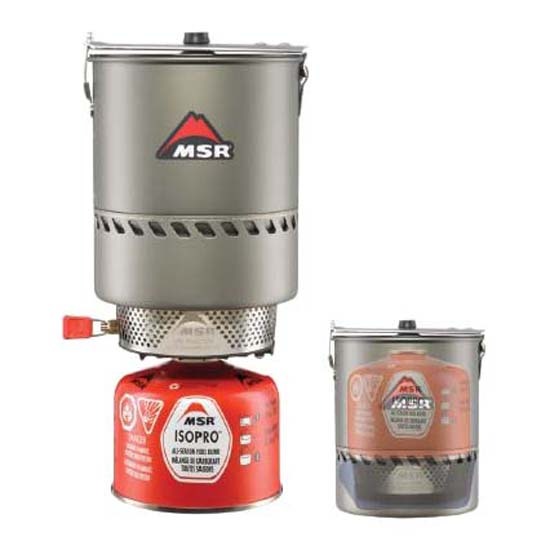 The main advantages these have over things like the lightweight CAMP options are the steel front piece and the quick and easy manner of attachment to the boot. Definitely my go-to crampon if conditions are going to be firm. This jacket has been used throughout this winter, and has been more than sufficient at keeping me warm in the evenings or when I'm stopping for a quick break. 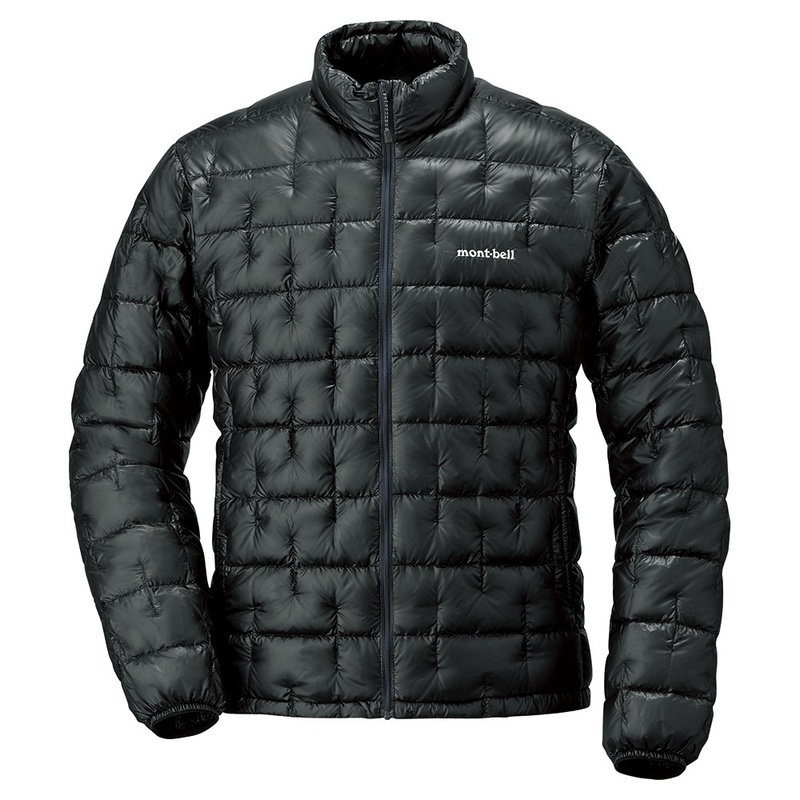 It also packs down into a very small bag and weighs less than half of my other puffy jackets - highly recommended. New Players with Bright Futures - these are bits of kit that I haven't had quite enough time on to fully appreciate, but their utility is already very apparent and I am definitely excited to make greater use of these thangs. The irony - last year I dissed upturned tails. Now I'm wondering if they are perfect for me and my style of skiing. Going fast and slarving my turns feel very appealing - hence the Raven is joining the family. I'm also interested in the Hoji and seeing how the new Dynafit Beast 108 skis. After years of making use of my MSR XGK, I grabbed the Reactor and have made much use of it so far this season. Besides saving a bit of weight, the Reactor is super efficient and easy to use. In full winter, a canister lasts about two days (cooking and meting snow). Simmering can be difficult, but the solution is to simply cook to a boil, allow to sit and then restart the stove for another round as needed. I've used ATK bindings for a while now, and consider them to be the best that I have skied. This latest version will be standard binding for almost all of my skiing - light, reliable, variety of heel lift positions and the stomp block all make this the perfect free-touring style of binding. Underwhelming, Disappointing or Superfluous - Stuff that was hyped or promised much, but failed to deliver (for me, at least). 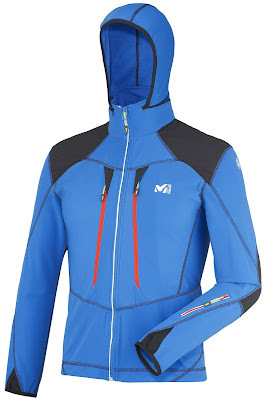 I've come to realise the limitations of skimo gear for ski mountaineering. It's great to have the light skis and boots, but if the descent is conducted in dubious conditions, going down becomes much harder work than it needs to be. I will continue to experiment with gear combinations, but I no longer believe that the advantages of light gear on the up counteracts the extra energy you have to expend to safely negotiate the down. This feels like the one part of my setup that I just have no idea of how to address. 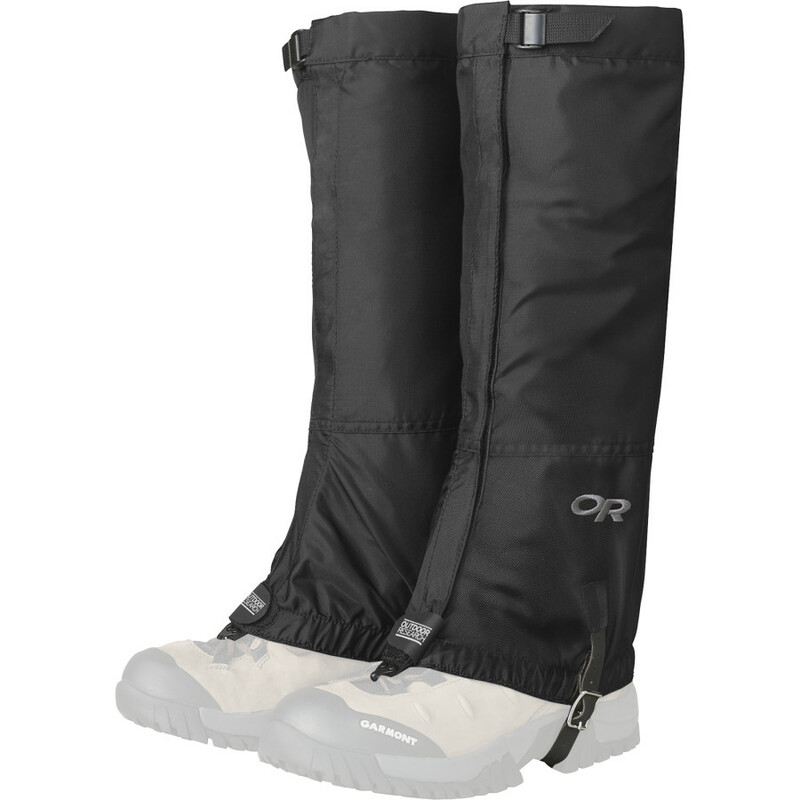 I've tried purpose-built ski pants, I've recently used mountaineering gaiters...and still I have sometimes been pouring water out of my boots at the end of a day. I'll be mighty satisfied if I can resolve this issue sometime soon.